I’m very excited to see first glimpses of a short film that the artist Alan Phelan has made from my short story ‘Include Me Out,’ which itself is about Alan’s work, having been originally commissioned to accompany his brilliant shows at the Irish Museum of Modern Art (IMMA) in Dublin, and Chapter in Cardiff. 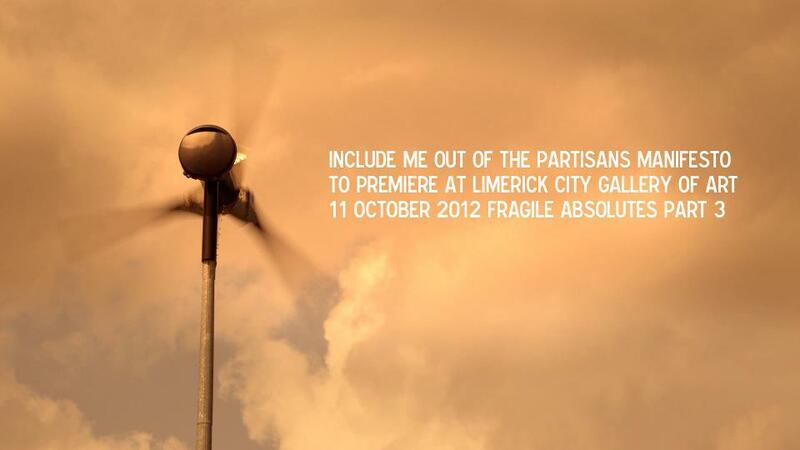 The film premieres at Limerick City Gallery of Art on 11 October. Here is the eflyer. 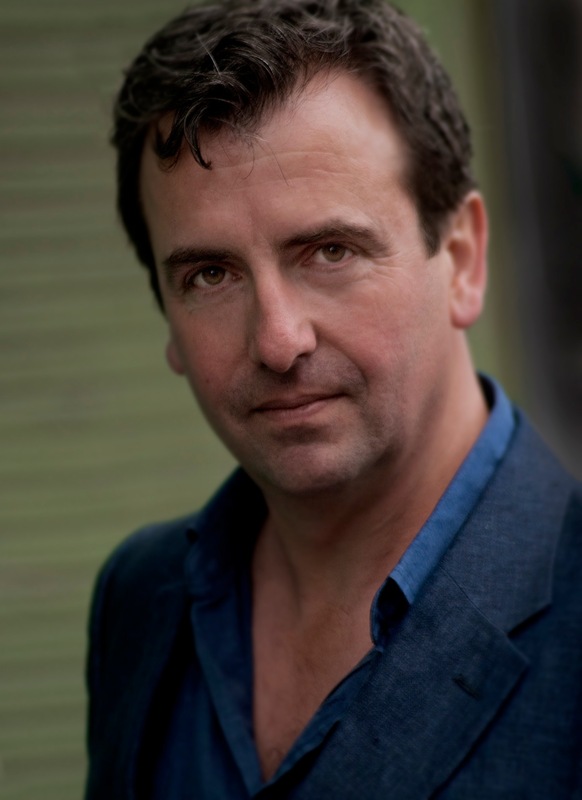 I’ll try and get hold of some stills and other information to share as soon as I can. The original story is still available as a free ebook from James Bridle’s Artists’ eBooks site and on itunes. It is also available in print as part of the beautifully produced exhibition catalogue published by IMMA.